Ever wonder why pork is so often paired with apples or other fruit? 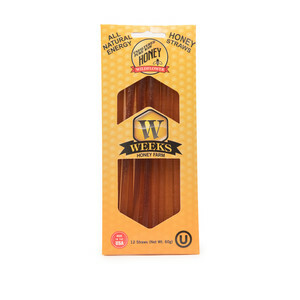 It’s because the meat has a hint of sweetness that creates an affinity with many fruits. 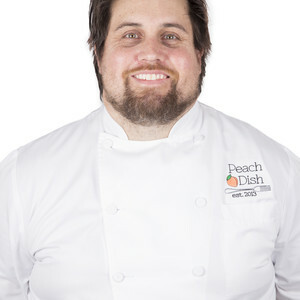 Two late-summer fruits near and dear to Southerners’ hearts, figs and muscadines, are among pork’s natural partners. A little sugar, salt and vinegar help release their juices and create a dressing for the salad. 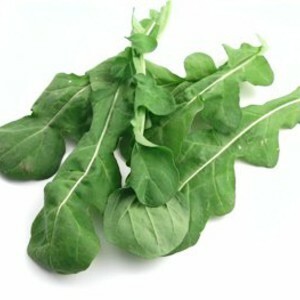 Peppery arugula and piquant cilantro balance the sweetness. 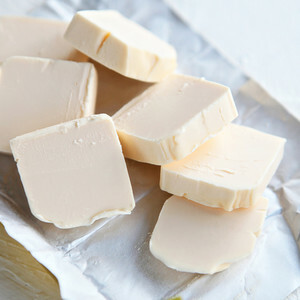 In a small saucepan over medium-high heat, combine 2 1/4 cups water and 1/4 teaspoon kosher salt. 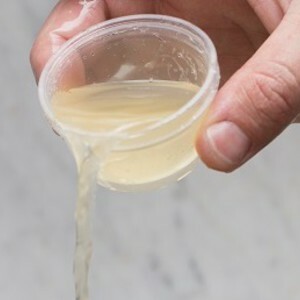 When liquid comes to a simmer, stir in grits, stirring continuously as the liquid returns to a simmer. Reduce heat to medium-low, and cook 15-20 minutes. Using a whisk or flat-edged wooden spoon, stir along the bottom every 5 minutes or so to prevent the grits from scorching. 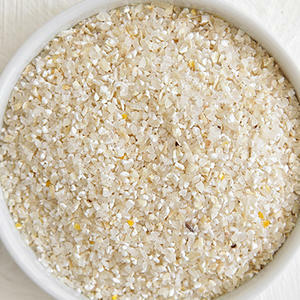 When grits are creamy and tender, turn off the heat, cover the pot and let rest on the stove 10-15 minutes. 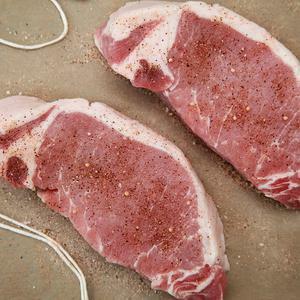 While grits cook, place pork chops on a plate, and season on all sides with a total 1/4 teaspoon Friends Forever Salt. Let remain at room temperature until needed. 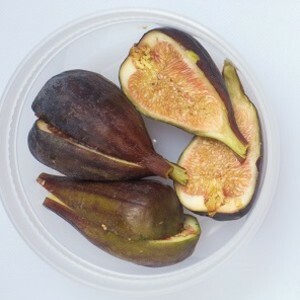 Prepare your mise en place: Remove stems from figs, and cut fruit into 1/2-inch pieces. Halve muscadines, and use the tip of a knife to pop out seeds. Working over a small bowl, squeeze each muscadine half to press out the flesh and juice. Reserve flesh and juice, and discard skins and seeds. 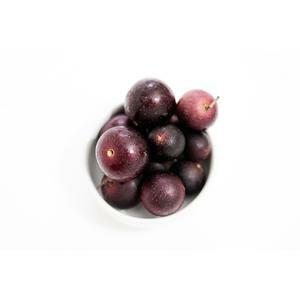 In a mixing bowl combine figs, muscadine flesh and juice, honey, vinegar and 1/2 teaspoon Friends Forever Salt. Mix thoroughly to combine, and set aside. 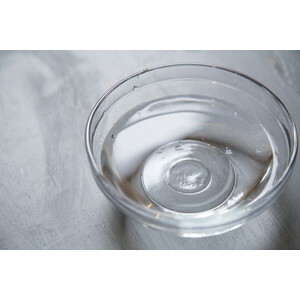 Place a skillet over medium-high heat; add 2 teaspoons cooking oil. When oil is shimmering add pork chops. Cook without turning or stirring until browned on the bottom, 2-3 minutes. Flip and cook on second side until firm to the touch and browned on the second side, 1-2 minutes more. Remove from pan. Add arugula to bowl of fruit, and toss to combine. 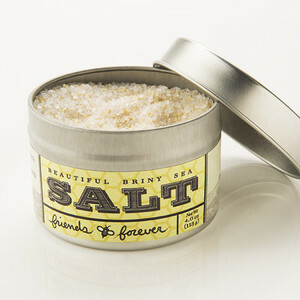 Taste and adjust seasoning as desired with remaining Friends Forever Salt. Stir butter into grits. Taste and season as desired with kosher salt and freshly ground black pepper. 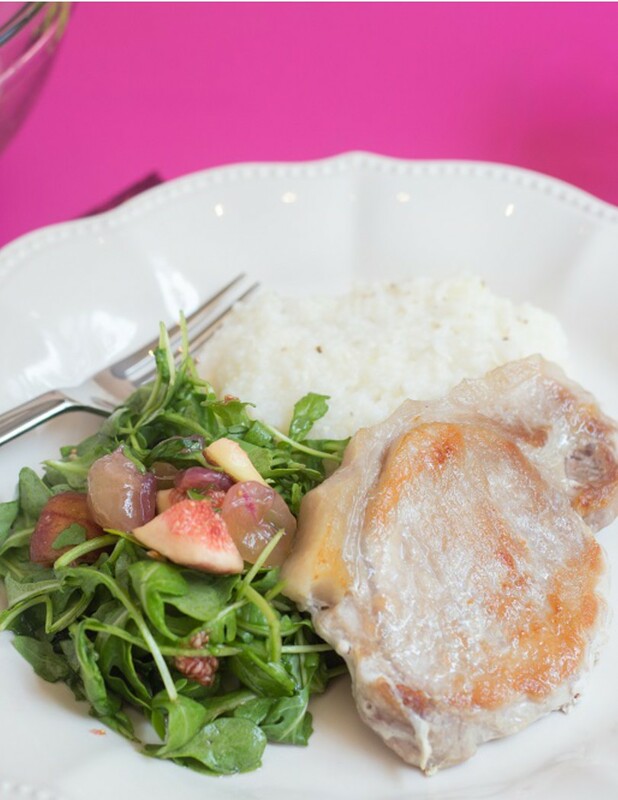 Serve pork chops with salad and grits on the side. Enjoy!